The trailers owner is an artist who loves to travel. She collects things that remind her of her travels. She wouldn’t be content having a run of the mill interior. She would have revamped it to make it her own. I knew I wanted wood paneling, a checkerboard floor, and some fun retro inspired wallpaper. The floors are made with cork I had gotten in the scrapbook paper aisle. I painted one side with whites and greys. I left the other side natural (some paint bled through, but I liked the look). I cut it into 1″ squares and started laying out my pattern. I ended up making a subfloor out of foam core. I glued all the floor pieces to the subfloor and let it dry under some heavy books. No one wants a warped floor. The wallpaper I chose felt retro and organic. I created it by using photoshop and trying to piece together the repeats. It’s not perfect, but it won’t be horribly noticeable. I printed it onto cardstock and glued it in. The bedroom area and the living room area both have the same wallpaper. The paneling was a bit harder. I couldn’t find craft sticks long enough to fit the area I wanted paneled and I hadn’t even considered using bass wood and custom cutting it. I ended up finding some very thin wood sheets with adhesive on the backs of them. 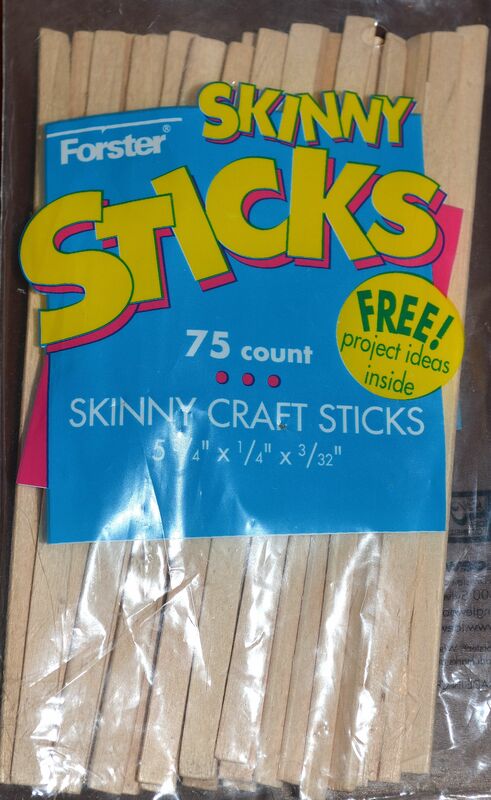 I stuck skinny sticks to the backs, cut them apart using a box cutter, and let them sit under a heavy book to make sure the wood adhered to the, well, wood. I sanded the edges slightly, wiped on a thin clear coat of poly, and glued them in place. The thin wood sheet was longer than the skinny stick which made it easy to trim down to size. This picture was taken before I glued down the floor. I get so excited sometimes I can’t wait for the next step before I take a picture. After the walls were done, I glued in the floor. I used small weights to hold the floor down to keep it from warping. Next up will be some projects I worked on while I waited for glue and paint to dry.